Flavins are a ubiquitous class of redox-active coenzymes that are able to catalyze a number of different chemical reactions when bound to apoproteins. They play an important role in (de)hydrogenation and hydroxylation reactions, in oxygen activation, and in one- and two-electron transfer processes from and to redox centers.1'2 Because of their chemical versatility, flavins are involved in a wide range of biological processes. They have been shown to be involved in programmed cell death by signal transduction3 and in detoxification of a wide variety of aromatic compounds.4 They also have a function in regulating biological clocks,5 in DNA damage repair,6 and plant phototropism.7 These unique properties of flavins are always controlled by specific noncovalent or covalent interactions with the apoproteins to which they are bound. 3 S. A. Susin, H. K. Lorenzo, N. Zamzami, I. Marzo, B. E. Snow, G. M. Brothers, J. Mangion, E. Jacotot, P. Costantini, M. Loeffler, N. Larochette, D. R. Goodlett, R. Aebersold, D. P. Siderovski, J. M. Penninger, and G. Kroemer, Nature (London) 397,441 (1999). 4 B. Entsch and W. j. H. van Berkel, FASEB J. 9,476 (1995). 5 A. R. Cashmore, J. A. Jarillo, Y. J. Wu, and D. Liu, Science 284,760 (1999). 6 M. S. Jörns, B. Wang, and S. P. Jordan, Biochemistry 26, 6810 (1987). 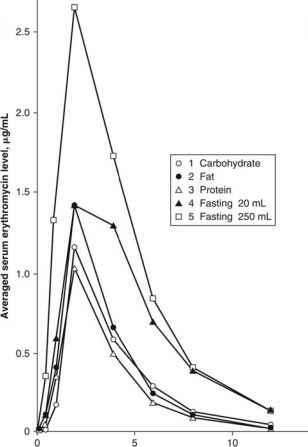 7 M. Salomon, J. M. Christie, E. Knieb, U. Lempert, and W. R. Briggs, Biochemistry 39, 9401 (2000). 8 o. Warburg and W. Christian, Biochem. Z. 266, 377 (1933). 9 M. Mewies, W. S. Mclntire, and N. S. Scrutton, Protein Sei. 1,1 (1998). 10 E. B. Kearney and T. P. Singer, Biochim. Biophys. Acta 17,596 (1955).